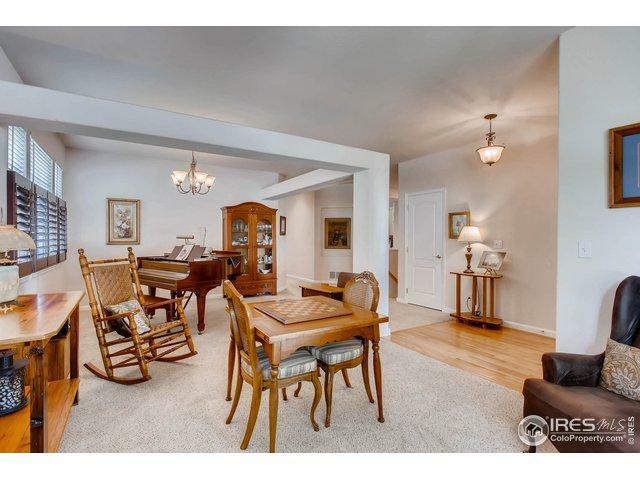 Gorgeous ranch style home in the popular Highland Meadows community. Super clean and well kept! Terrific open layout with hardwood floors in the kitchen and an eating nook. Sprawling kitchen includes tons of cabinet/counter space & stainless steel appliances. 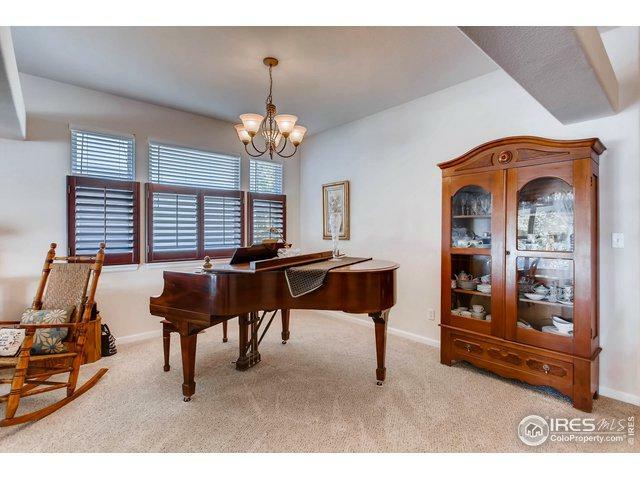 Formal living spaces & huge master suite with 5 piece bath. Professionally finished basement. 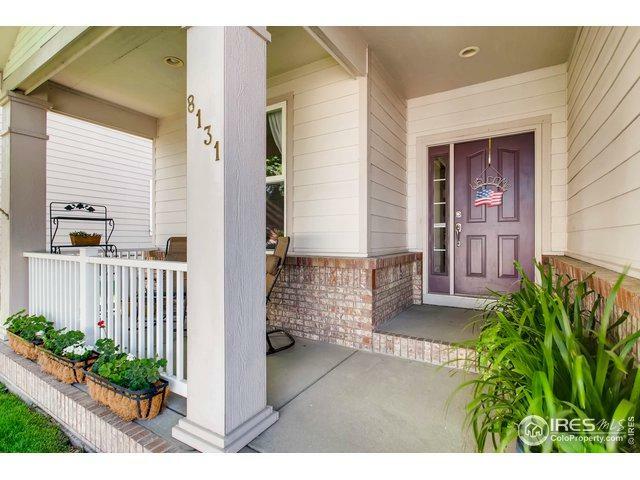 Beautiful landscaping & a spacious covered back patio for relaxing. Three car garage. Blue Ribbon Home Warranty included! 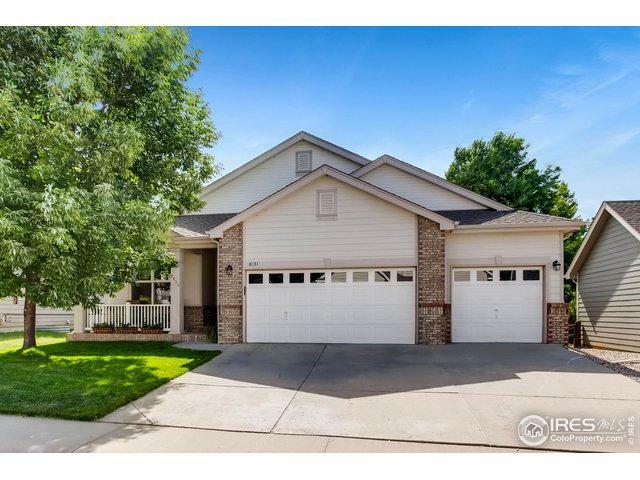 Listing provided courtesy of Jonathan Holsten of Windermere Fort Collins.